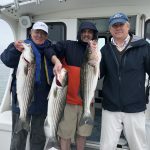 These are the first keeper striped bass of our 2018 fishing season. These fish are in the 30 to 31 inch size class. 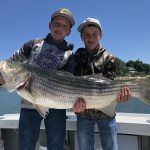 The northern migration of striped bass is still underway. We are awaiting the bigger bass to move in. We started our charter fishing for mackerel. 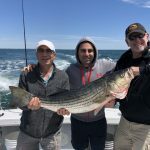 We then used the live mackerel to catch keeper striped bass. There is plenty of bait in Boston Harbor. I am spotting mackerel and herring. I have noticed big mackerel feeding on smaller herring and silversides. 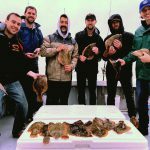 Flounder fishing continues to be good. 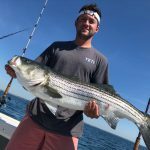 As soon as we get some warmer temperatures for a consistent period of time, Boston Harbor should really explode with fishing action. Now is the time to plan your trip.  Check out cjvictoria.com for more information.